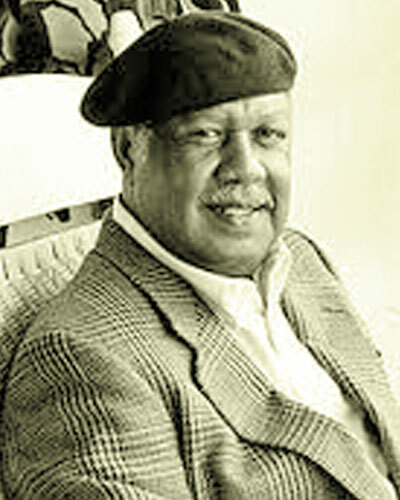 Ernest J. Gaines was born a fifth-generation sharecropper on a plantation in Pointe Coupee Parish, Louisiana. The oldest of twelve, Gaines was raised by his aunt Augusteen Jeferson, who was paralyzed from the waist down and had to crawl through the house. Gaines attended school in the church, but only for half the year due to the harvesting season. 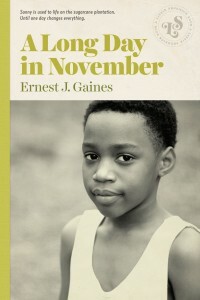 Gaines wrote his first novel at age seventeen while babysitting his brother. The manuscript was rejected for publication, but since then Gaines has published nine books and become one of the most celebrated authors working today. He is both a Guggenheim and MacArthur Fellow, an inductee into the Ordre des Arts et des Lettres, been nominated for the Pulitzer and Nobel Prize. For his novel A Lesson Before Dying, he received a National Humanities Medal. Gaines lives on the former plantation where he was raised, with his wife Dianne Saulney Gaines, an attorney. The couple moved Gaines’ first school house, the church, to their property.